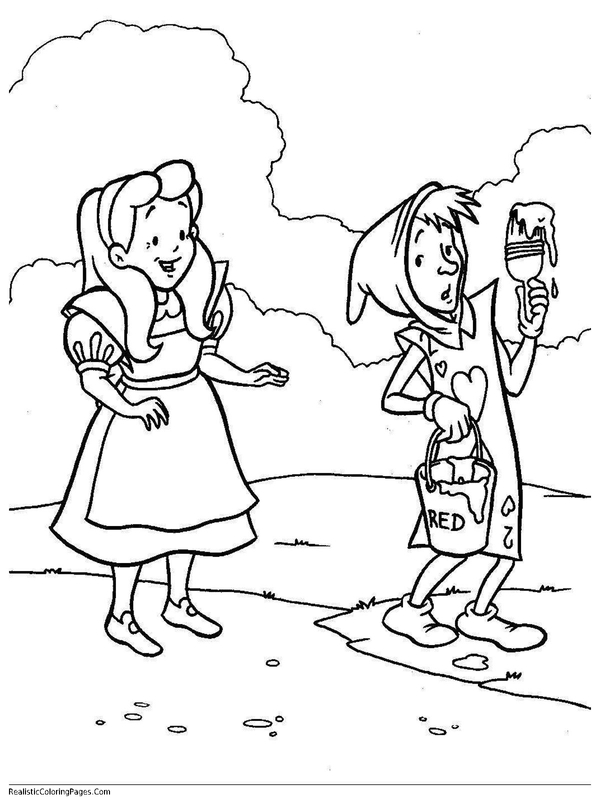 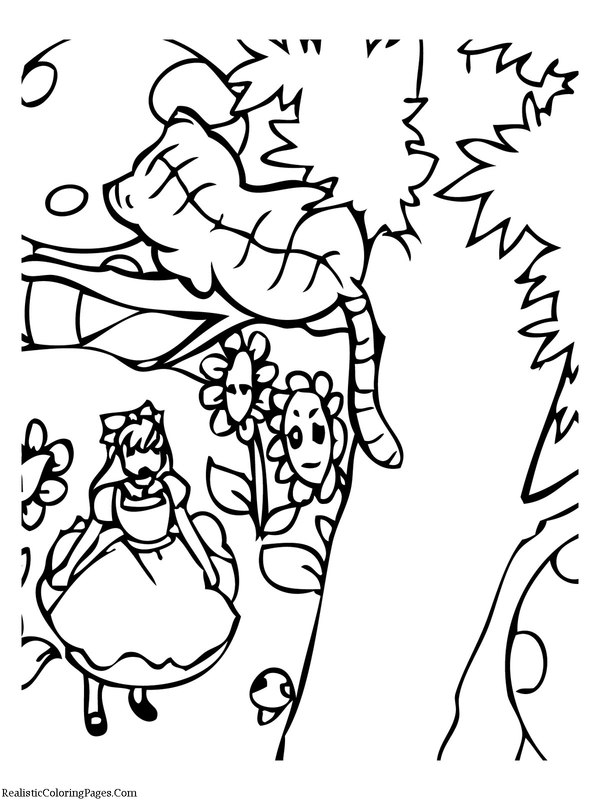 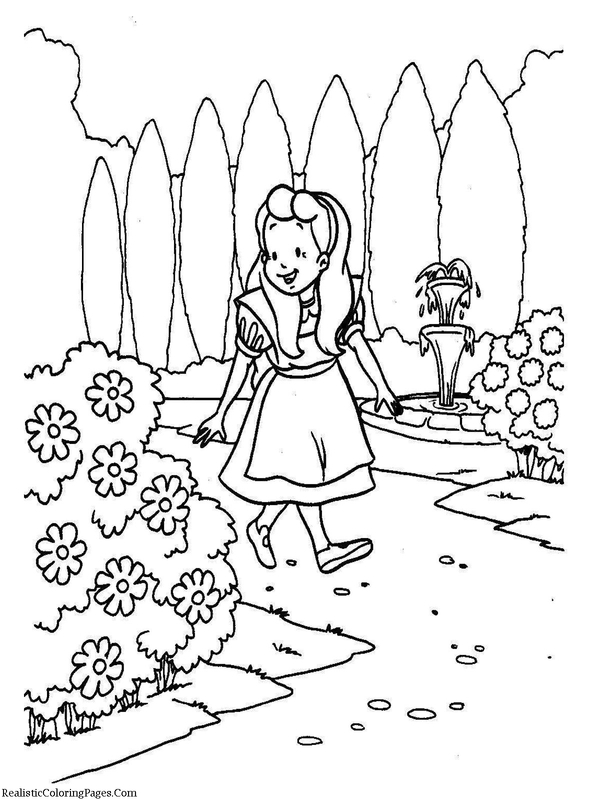 Download and print this Alice In Wonderland coloring pages for your little daughter, many girls love Alice In Wonderland cartoon series and might your kids too. 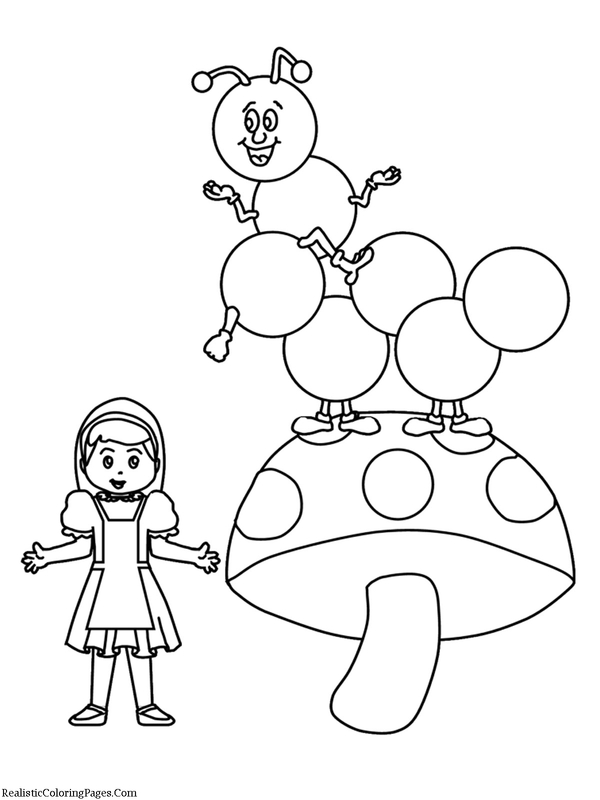 Alice In Wonderland is the title of a book of children's fiction novel authored by a British writer named Charles Lutwidge Dodgson. 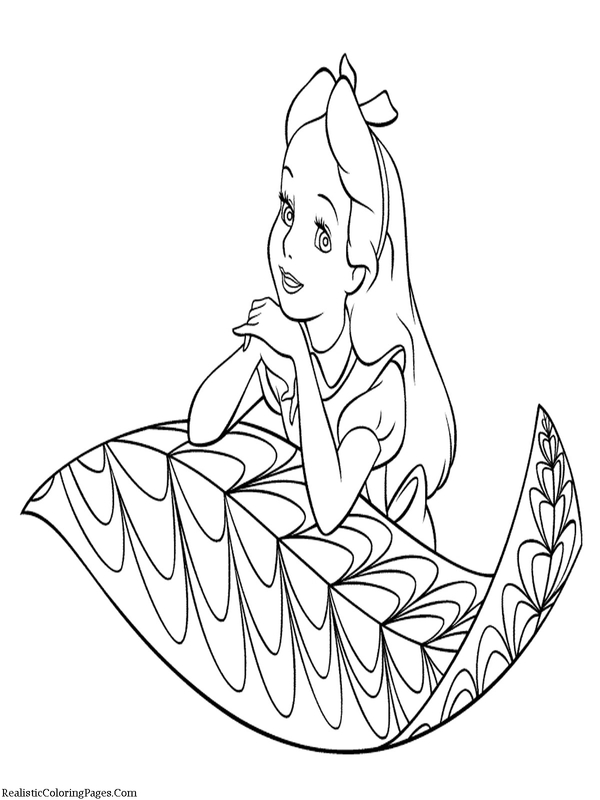 Charles used to publish the results of his work with the alias Lewis Carroll . 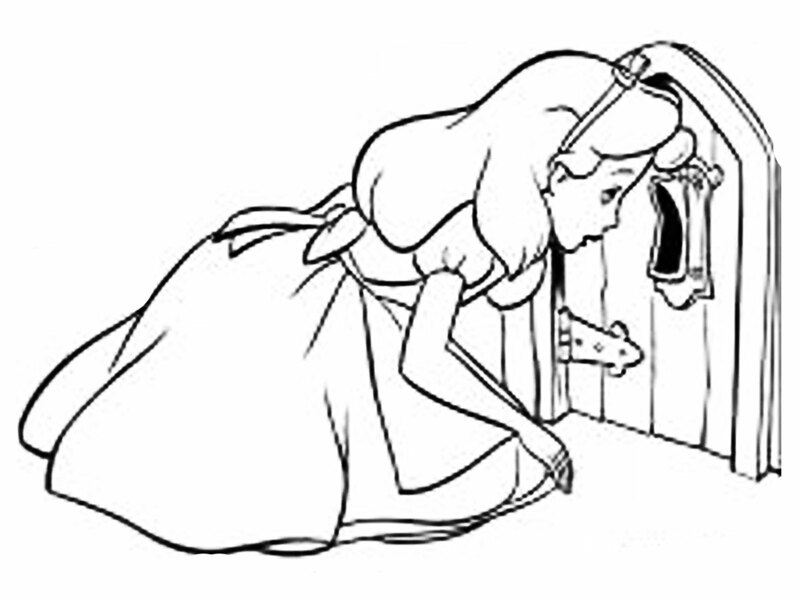 Alice In Wonderland Books novel was first published on 26 November, 1865 in the UK by Macmillan publishers consisting of 12 chapters. 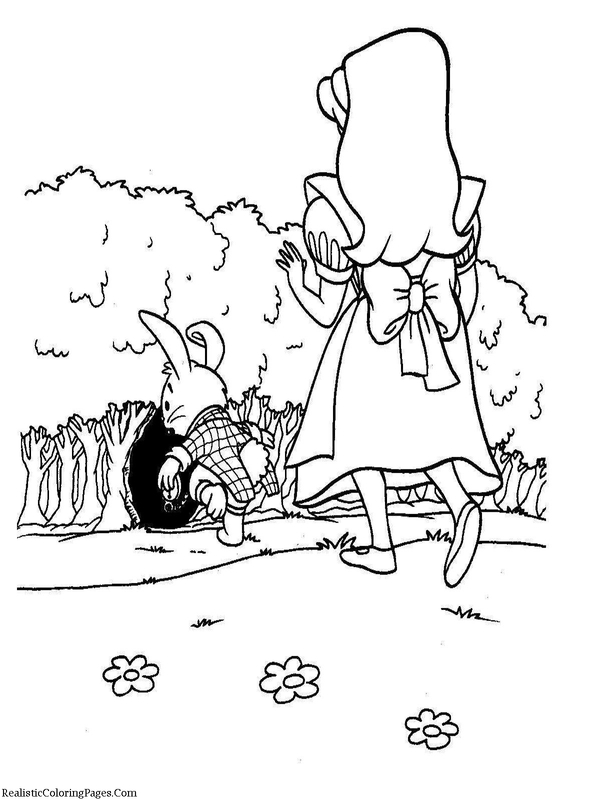 Fiction children's story about a young girl named Alice who accidentally falls into a rabbit hole that turned out to be the hole that her to a very different world. 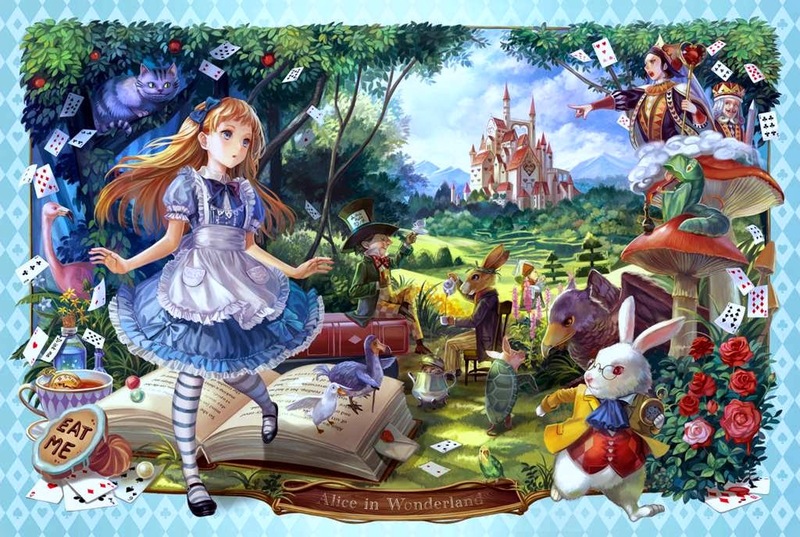 Fantasy world called Wonderland is populated by creatures who have bodies like animals but like human behavior, even they can converse like a human.